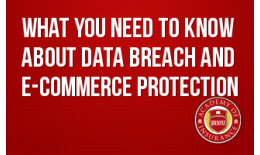 A breach can occur at any company, government agency (school), healthcare provider, law firm or insurance agents office. As a result, organizations that experience a breach have customers or patients from every walk of life. 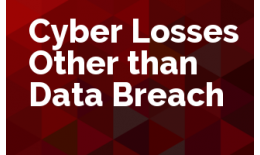 While data breach is a significant exposure for most businesses, there are a number of emerging cyber exposures that are not covered by many data breach policies. Since 2000 the ISO forms have been amended to exclude coverage for almost everything dealing with cyber exposures. 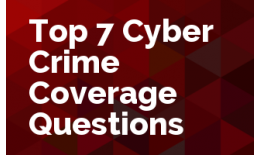 In this webinar, attendees will learn about the scope of various forms of cyber crime, and where coverage might be obtained for loss caused by such crime. 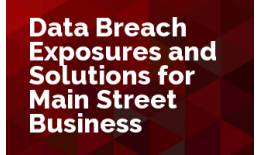 We hear daily of crippling data breaches at large organizations of all types, but smaller “Main Street” businesses every agent writes are vulnerable as well. 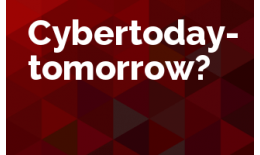 This webinar will bring you up to date on the latest in the field of cyber exposures and coverages. Cyber insurance has evolved from a fringe surplus lines product to a must have coverage for most organizations. 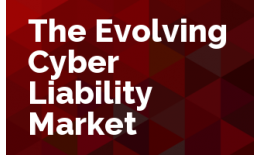 Join us as Joe Harrington helps us to understand the current status of Cyber Liability and how the exposures and coverages are changing before our eyes. 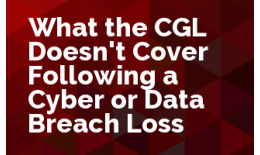 Join us as Fred Fisher helps us to understand the rapid iterations of cyber exposures and liability coverage.